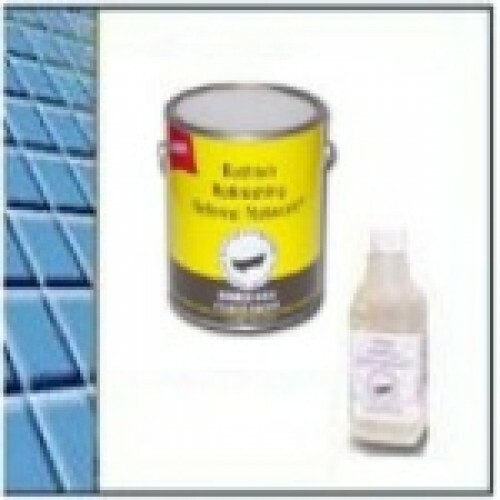 Tile paint kits for painting ceramic wall and floor tiles. Tile painting can save your hundreds of dollars versus a new tile installation. Our tile paint can be used on floor tile, wall tile, in showers and for bathtub tile surrounds in wet locations. Easy brush roll-on self leveling application in high gloss colors. Kits include a bonding agent, gloves and steel wool and come in Quart or Pints.